The year is 1978 A lone bus, A terrible crash, out upon the old and winding dirt roads which skirt a vast American wilderness. A survivor. A young woman, her mind scarred by a life of tragedy, her name is Alicia. She is alone. She is injured. And around her, quietly, slowly, a surreal and deadly nightmare unfolds. 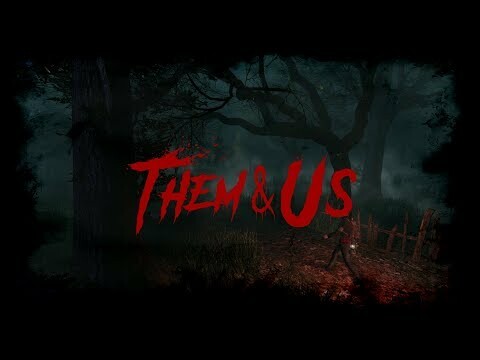 Them & Us was released on PC 28d ago in the US and the UK. Notify me when Them & Us is available.